After meeting Christina and Justin over a year ago, it was finally time to meet them down south for their Royalton Punta Cana I Dos! 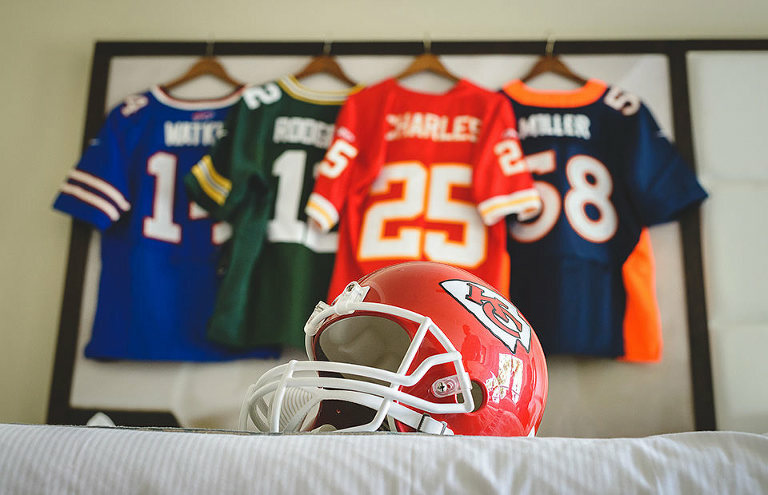 Their wedding planning was complete with Christina and her family’s crafty DIY creativity, Justin’s mad obsession for the Kansas City Chiefs and two of the cutest kids you’ve ever laid eyes on! Don’t believe me? Watch the video above again or check out their fall engagement session up in Muskoka – ridiculously cute kids. If you’ve read my previous blogs on why I love my job the way I do, you’ll know it’s because of the people I get to meet. I’m an introvert at heart but some wedding groups just yank me right out of my comfort zone and Christina and Justin’s family/friends were all about that! SO friendly and welcoming at every turn and it’s an inspiring thing for me to both watch and become a part of as the day unfolds. PRO TIP: This was my first “official” stay at the Royalton Punta Cana despite having had many visits in past so I had the chance to test the rooms, restaurants, staff etc. in more depth. I’m working on a more complete review, however for future Brides and photographers I’ll give you a quick tidbit for now. The beach Gazebo is the best option, the Eco-Garden is nice enough and more private (enclosed area) however it’s a bit of a walk for everyone dressed up in their wedding-best. The beach is easily accessible, you’ll have the sand in your toes and the cool Caribbean breezes in your hair – fellow photogs, you’ll have plenty of angles and the wedding coordinators do a good job of managing background guest traffic. UPDATE: We got together this Fall season a year after their wedding for some fun family photos back home in Barrie, Ontario. 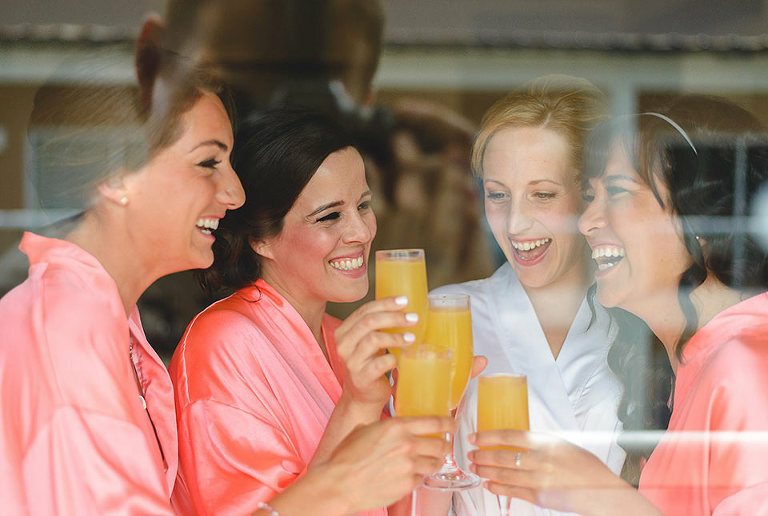 What did you love most about your Royalton Punta Cana Wedding? Christina: Walking down the aisle toward my future husband, with sand between my toes. My Dad had to pace me – I was so excited! Of course, the beach party and dancing was also pretty sweet! 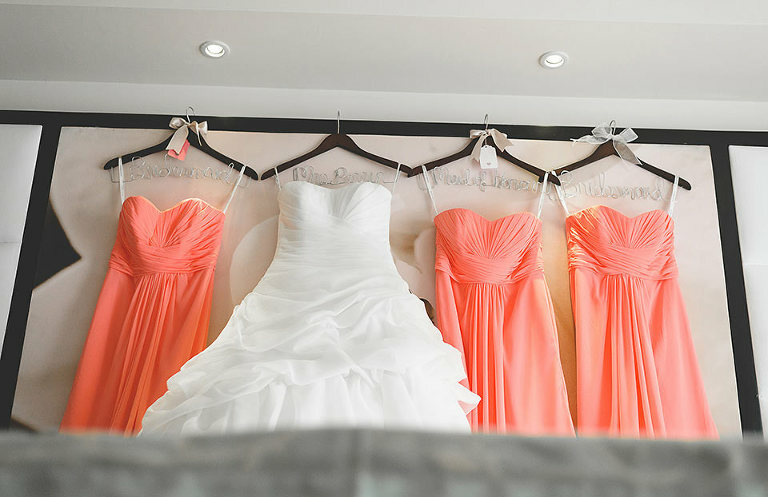 Justin: Seeing Christina in her dress for the first time. 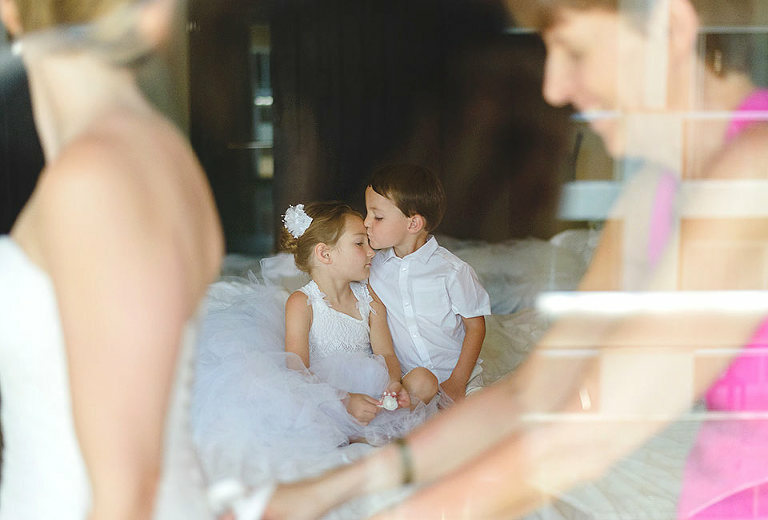 I was hesitant to do a first look at first, but it turned out to be such a special moment. Our vows were also pretty awesome – she promised to cheer for my football team forever!! Christina: Nothing! The day was perfect :) I would have asked people to eat faster so we could get more quality time on the dance floor! Haha…just kidding. I would have taken a few more deep breaths and had a little more faith. Justin: Nothing! I forgot to smoke my celebratory cigars…oops! Most memorable moments from the Day and week? Justin: Aside from the wedding? It was just awesome to get to spend so much quality time with family and friends – hanging around under palm trees by the ocean is always memorable. Christina: Thank goodness I had my rock (Justin) by my side through this week. Weddings can be stressful and I don’t think I would have made it to the big day without Justin calming me down and putting everything in perspective for me. Comments about the Royalton Punta Cana Resort, excursions, vendors etc. Laura was our Toronto coordinator and she was amazing. She made the pre-planning super easy and had great advice. La Barcaza wedding boat/catamaran was really fun and very entertaining! We bought our group members the trip as a thank you and everyone had a blast! The DJ was great and we were really glad we did it! The resort was beautiful and we were thrilled with the service everywhere! The beach is stunning – the water was picture perfect. Vaughn is the best – he helped me to stay calm and made our day run so smoothly. He is a destination wedding expert and is so much more than just a photographer. He really was the best decision we made during our wedding planning process.